North American Herb & Spice Oil of Black Seed has essential fatty acids, sterols and more. Black Seed is the natural way to feed the cells of the body with a luscious aromatic oil. Oil of Black Seed Plus is a top source of essential fatty acids among other vital nutrients. Oil of Black Seed Plus is the true 100% cold pressed Mediterranean black seed oil along with wild rosemary oil, wild oregano P73 oil, and organic garlic oil. Oil of Black Seed is a natural source of vitamin E, sterols, sterolins, and vital omega-3s, -6s, and -9s. Features & Benefits: Remote Source, Highly Aromatic, Natural Antioxidant. 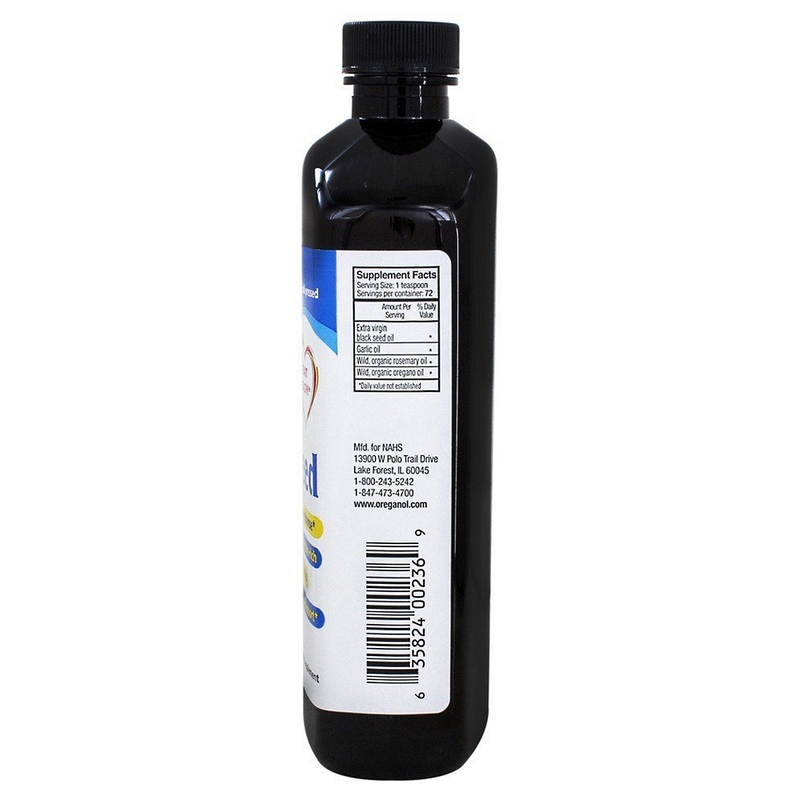 North American Herb & Spice Oil of Black Seed has essential fatty acids, sterols and more! 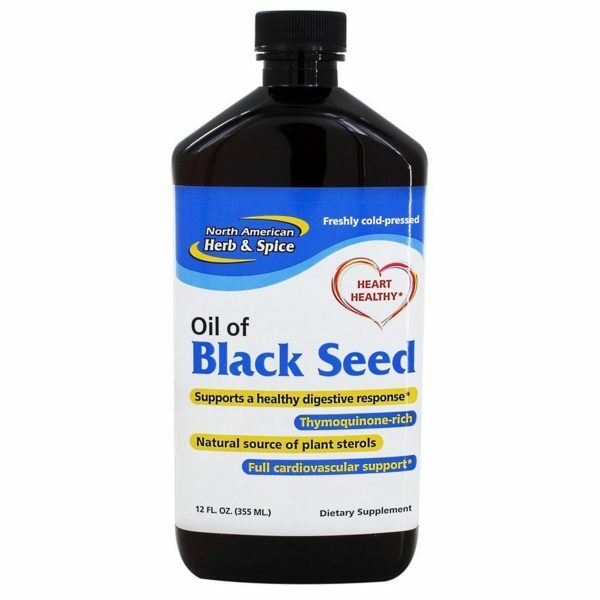 Black Seed is the natural way to feed the cells of the body with a luscious aromatic oil. 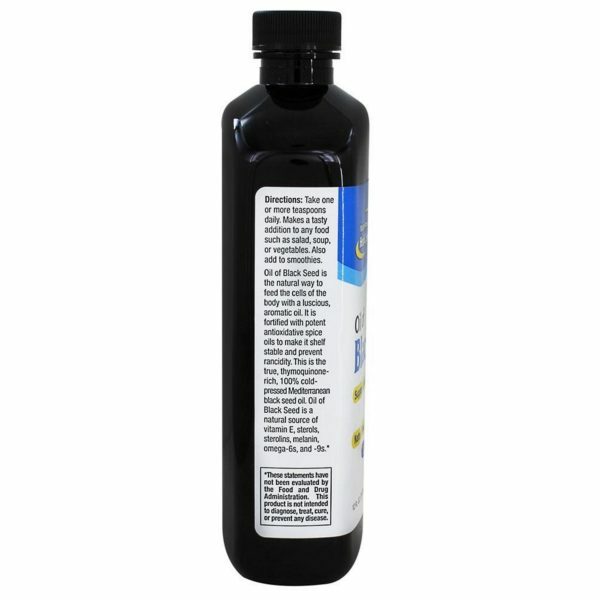 Oil of Black Seed Plus is a top source of essential fatty acids among other vital nutrients. Oil of Black Seed Plus is the true 100% cold-pressed Mediterranean black seed oil along with wild rosemary oil, wild oregano P73 oil, and organic garlic oil. Oil of Black Seed is a natural source of vitamin E, sterols, sterolins, and vital omega-3s, -6s, and -9s. Features & Benefits: Remote Source, Highly Aromatic, Natural Antioxidant. Extra virgin black seed oil, Wild rosemary oil, Wild oregano oil, Organic garlic oil.